When looking for family outings in this day and age, almost every festival, sporting event, or theme park has a hefty entrance fee. 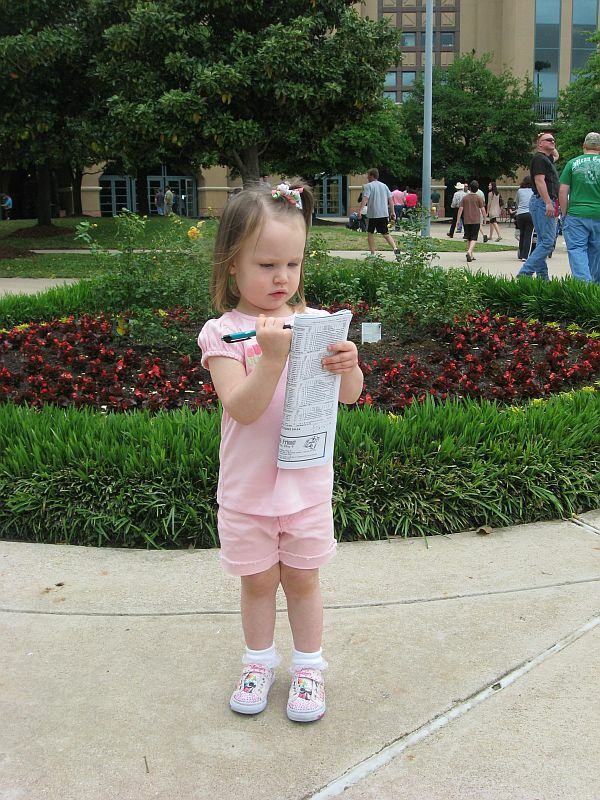 If you’re a horse racing fan and have kids, today’s tracks are more family-friendly than ever with a range of events and attractions in addition to great racing. Considering that most tracks in the US have free or minimal entry fees, bringing the kids is a great choice for an afternoon activity that is also easy on the wallet. Kids of all ages love horses, and in addition to racing, many tracks have excellent access to the saddling area, walking ring, and winner’s circle to view these magnificent thoroughbred athletes up close. The following are notable family friendly tracks around the US with special activities for children. This well-kept track has designated each Sunday as “family day” featuring free pony rides and batting cages. They also have a playground area for young children. Canterbury Park also hosts something called “Extreme Racing” each August where you can watch camels, ostriches. and even small pet dogs race. This recently updated racecourse sports a nice picnic area with a playground and barbeque area. The paddock area is also accessible for a close up look at the horses getting ready to race. Every Sunday is “Family Fun Day” located in the infield. Between each race, kids can have fun on the obstacle course, pony rides, and a magic show. Admission for children is free and patrons are allowed to bring in food and drink without restriction. Saratoga has a family friendly crowd and hosts one of the nation’s most well attended race meets of the year. Both Belmont and Saratoga have large “backyard” areas with picnic tables and space for the kids to explore and have a great time. Of course, if you’re smart or lucky and place a few bets, you’ll be able to come back from your family outing with more money in your pocket than you came with. As far as I know, there aren’t any other outings that offer this type of opportunity and fun. What? 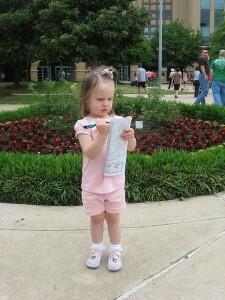 No Arlington Park – there are more kids activities there than any track. Pony rides, petting zoo, Family Day every Sunday, Junior Jockey Club activities one Sunday per month. The track is a great place to spend a nice weekend afternoon. LSP have created a great safe place for families to enjoy the sport. Agreed, Dave…Arlington is all about family entertainment!